Close Encounters of the Third Kind – Very good print, good to very good color! 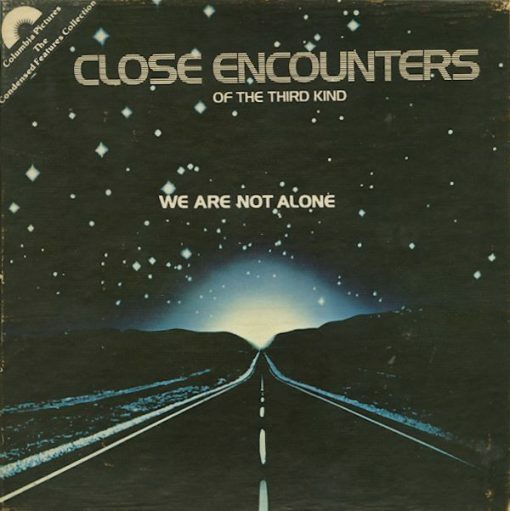 Selected scenes from the classic American science fiction film Close Encounters of the Third Kind from 1977, directed by Steven Spielberg and starring Richard Dreyfuss, François Truffaut, Melinda Dillon, Teri Garr. Good to very good color (Agfa 4S stock).